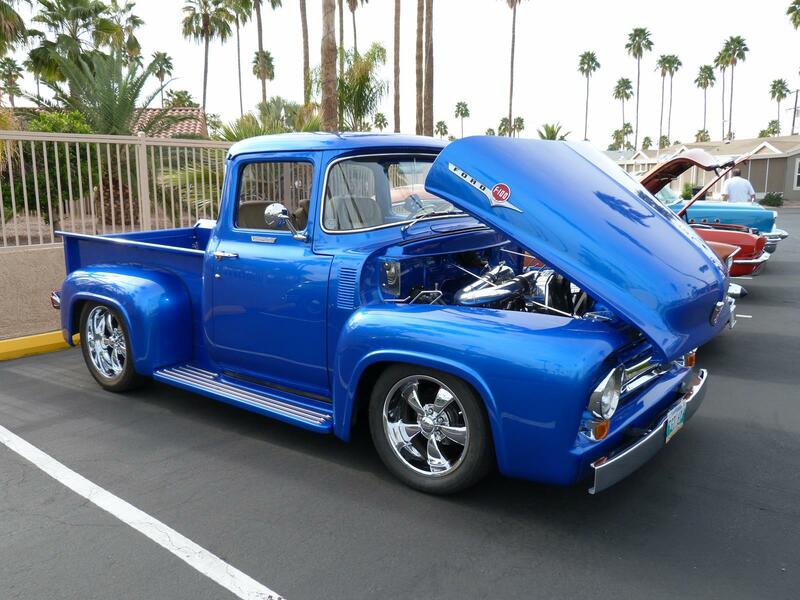 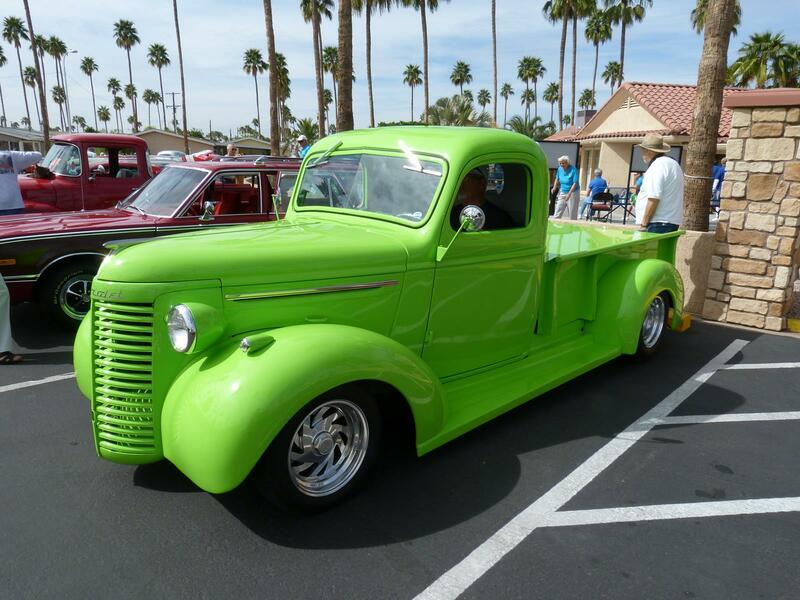 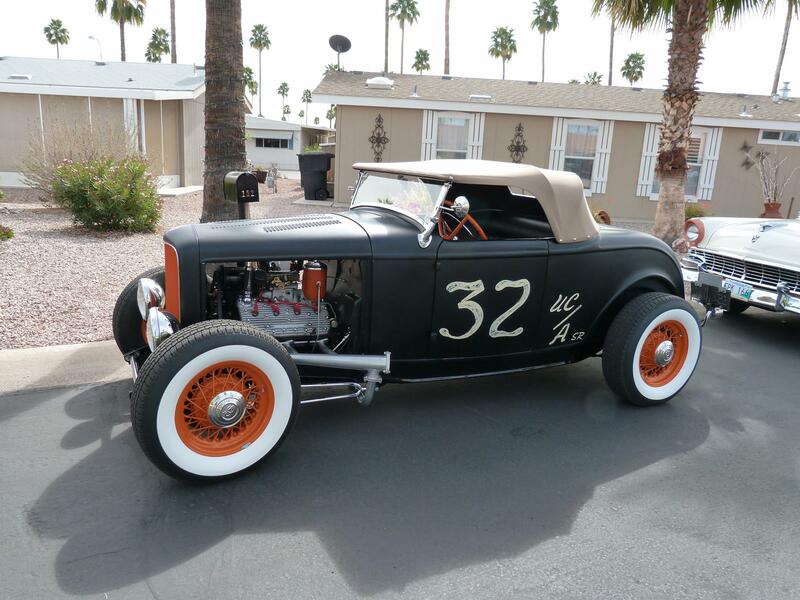 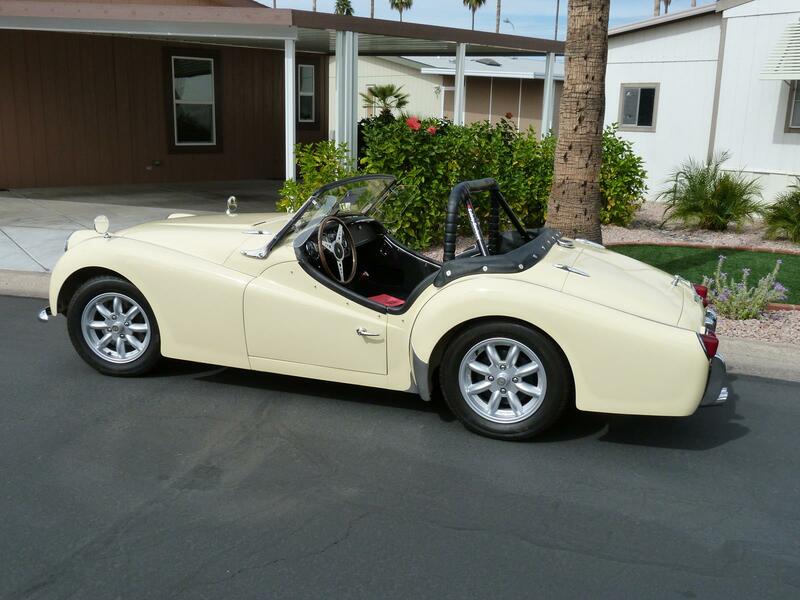 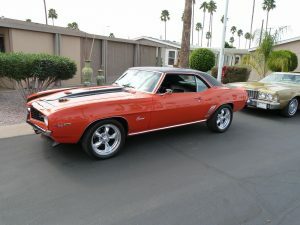 This year’s Annual Classic Car Show at Palm Gardens’ AZ mobile home parks was a great success with 62 classic cars on display from North Phoenix, Scottsdale, Mesa, and all across the valley! 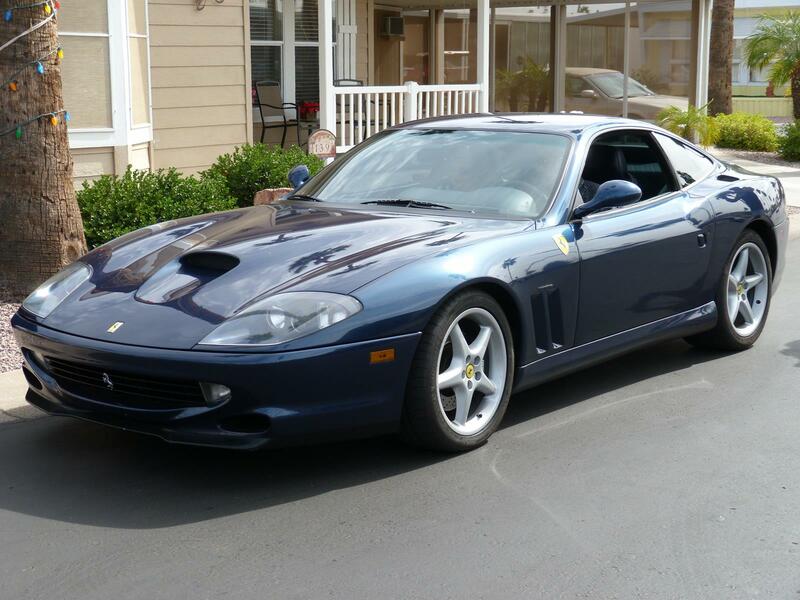 This year’s car show, which took place on February 19th, was held in memorial to Leonel Theberge, a long-time car lover and organizer of the event with his wife, Gail. The car show included beautifully restored hotrods, roadsters, classic cars, motorcycles, and even a custom-built tricycle. Chevys, Fords, Chryslers, and more were on display encircling the North Clubhouse pool at Palm Gardens’ Arizona mobile home park. 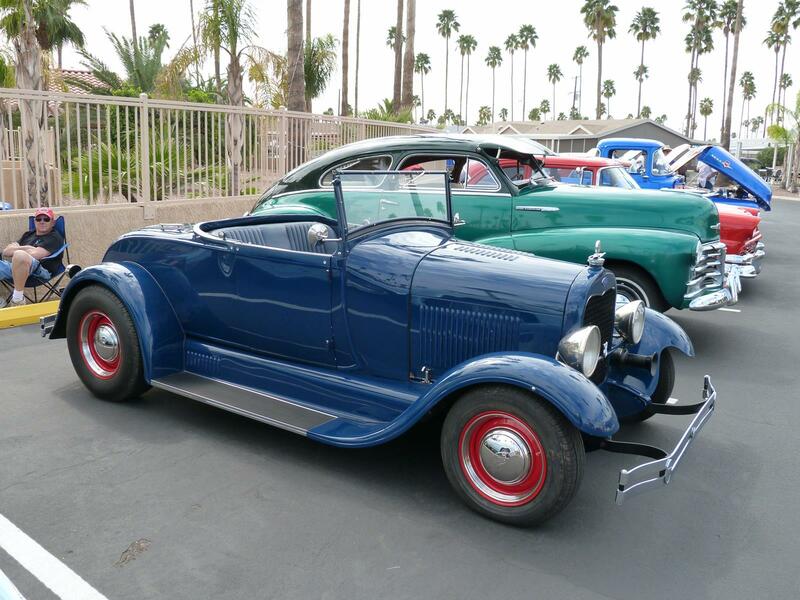 The car show is a great opportunity for car enthusiasts and the rest to enjoy the sunshine, socialize with fellow car enthusiasts, and reminisce of times past. 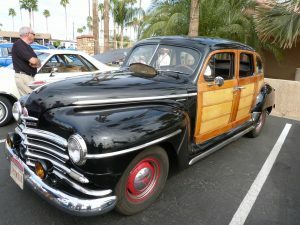 Next year’s event is expected to be host to between 60 and 80 cars and is open to anyone who wishes to show their classic automobile.